Katie was born and raised in Colorado. She has trained her entire life as an elite soccer player, playing for Real Colorado Soccer Club and Green Mountain High School. 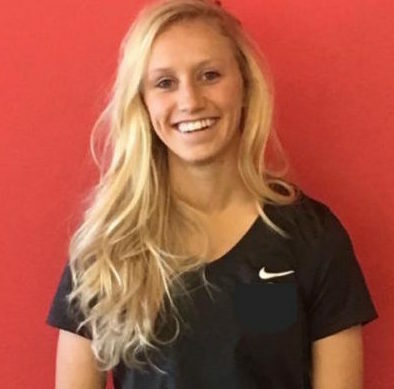 Throughout high school she was ranked one of ESPNs top soccer recruits and committed to the University of Oklahoma as a Division I athletes as a sophomore in high school. She then transferred to the University of Wyoming where she continued playing soccer. During her time at UW, she awarded First Team All-Mountain West student athlete and was put in the Dean’s List for 3 consecutive years. Katie graduated with a Kinesiology degree and a minor in physiology with course work in nutrition. Katie has worked with several athletes, athletic teams, along with adult clients and groups. She believes in building a healthier lifestyle and pushing each individual to new heights.